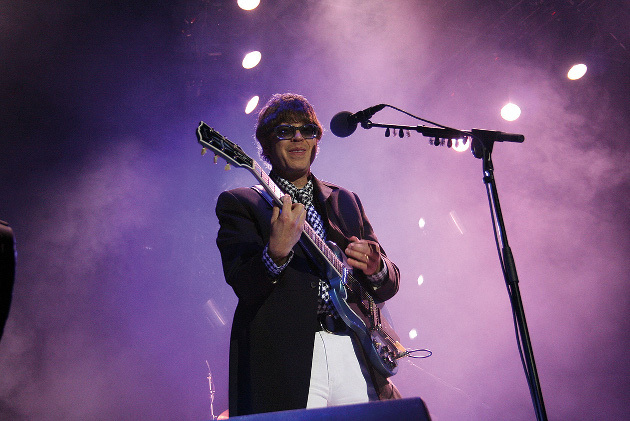 Elliot Easton plays lead guitar and sings backing vocals for The Cars. The well versed left-handed guitarist studied at Berklee College of Music. Easton’s guitar solos were an integral part of The Cars hit records. In 2013, the Gibson Guitar Company honored Easton by releasing a special edition guitar known as the Elliot Easton “Tikibird” Firebird. Easton has been an active member of The Cars since 1976 and is also featured on the award-winning soundtrack for director John Carpenter’s “Ghosts of Mars” film.